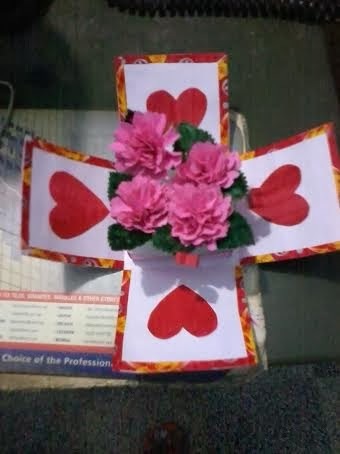 The flower and leaf are make from chart paper.The flowers and leaves are hand cut. 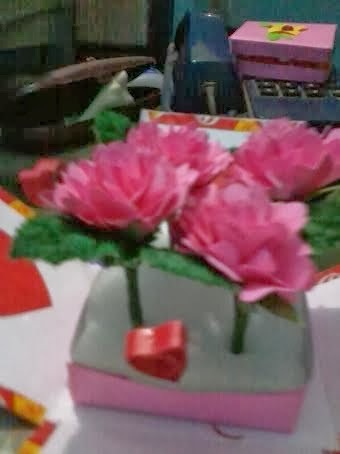 I have used rhino stone for flower center. Absolutely beautiful! LOVE the hearts and flowers!Thanks so much for playing along at CCCB! 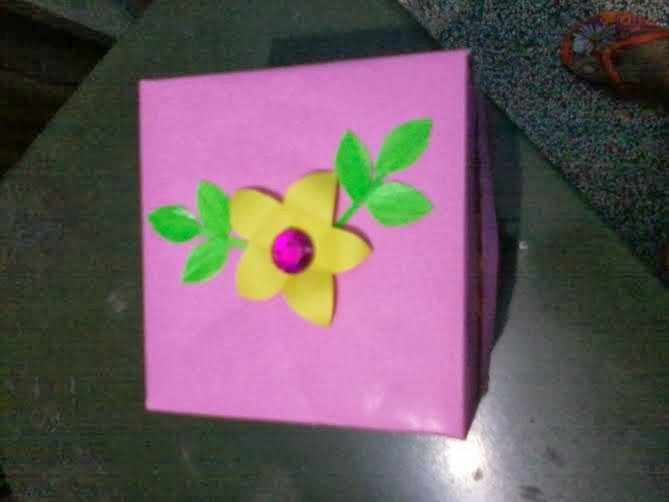 Thank you so much Anna Rogalska.This is my first attempt to make an explosion box card. beautiful Explosion card...loved the flowers in the center. Thank you meeta. How can I remove the word verification option? Thank you so much Ros Crawford. This is so beautiful. Thank you so much for sharing your lovely creation with us at Challenges 4 Everybody.